KREWELLA UNLEASHES NEW LYRIC VIDEO FOR "SOMEWHERE TO RUN"
Here's Chicago-bred, EDM-pop duo Krewella's new lyric videofor their new track "Somewhere to Run." Featuring live footage from their Ultra Music Festival performance, the song as Idolator says, is "a suitably fiery club-banger with a slight rock twist." "Somewhere to Run" is their first release of 2015 and is available now HERE. 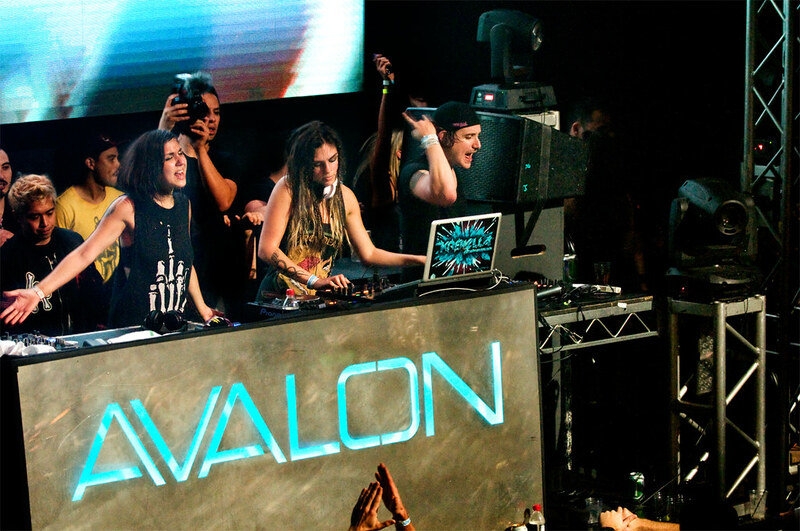 Krewella began a run of live shows last month, starting with their residency at the brand new Omnia Nightclub Las Vegas and also a return to the Ultra Music Festival stage in Miami. The duo continues their residency at Omnia Nightclub with shows on May 30 and June 30, along with a performance at Las Vegas’ Wet Republic on May 31.